As most visitors know, Boston is one New England city with a very strong Irish influence. 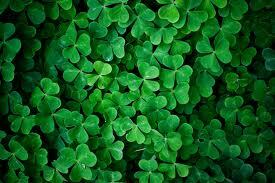 This can be best appreciated during the month of March, when we celebrate St. Patrick’s Day. Local businesses display their Irish pride all month long and many traditional cultural events are scheduled. If you are planning to stay with us during the St. Patrick’s Day weekend in Boston, you might enjoy checking out a few uniquely Bostonian Irish celebrations. If you have access to a car, take a twenty minute drive south of the city to the Irish Cultural Centre in Canton, MA on Saturday the 17th for a true Irish breakfast with cold pints starting at 10:00 AM, continuing with Irish music and step dancing all afternoon. Head back into the city for a 3-mile self-guided stroll along the Irish Heritage trail, with 16 historical sites beginning at the Rose Kennedy Garden by the waterfront and ending near Fenway at the John Boyle O’Reilly Memorial. Stop in for dinner at Durgin Park in Faneuil Hall for the best corned beef and cabbage in the city. On Sunday the 18th, take the Red Line Subway into South Boston for the 111th annual St. Patricks Day Parade. Over a half million spectators line the streets for the Southie Parade each year, making it one of the nation’s largest St. Patrick’s Day celebrations! Get a spot on Broadway early, as the parade starts at 1:00 PM but the streets fill up quickly! After the parade, grab a few pints at one of Southie’s countless neighborhood Irish pubs. The L Street Tavern (where the movie Good Will Hunting was filmed!) and Murphy’s Law (scenes from Gone Baby Gone were filmed here as well) are two local favorites. If you’re not too tired from all the celebrating, jump back on the Red Line and dig into history at the Boston museum dedicated to perhaps our city’s most famous Irishman, John F. Kennedy. Centrally located among these sites, you will find our downtown Boston bed and breakfast. 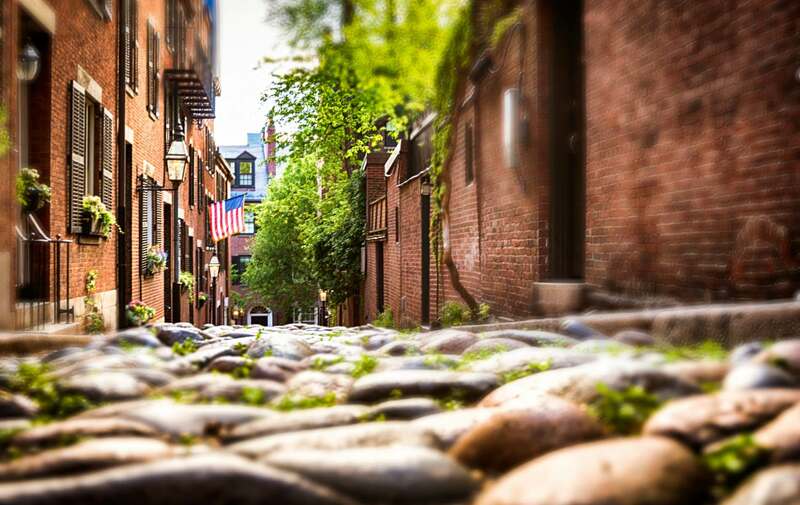 Our South End neighborhood location, allows you to experience all the fun and festivities of the South Boston St. Patrick’s Day Parade and things to do in Boston, while be able to escape to our boutique hotel for a relaxing evening to unwind from all the celebrating. A soak in the hot tub will sooth the body and feet after wandering the Irish Heritage Trail or enduring long periods of standing during the parade. This entry was posted in Uncategorized and tagged boston, boston bed and breakfast, boston things to do, downtown boston hotel, irish cultural center, irish heritage trail, south boston parade, st patrick's day, travel new england by admin. Bookmark the permalink.